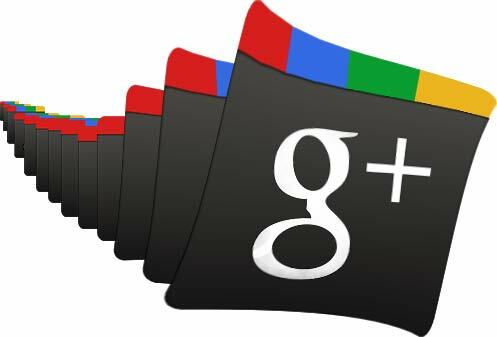 Home » G+ » SMM » What is Google Plus or G+? If you imagine Google Plus is just another Social Media channel, this article will give you big surprise. 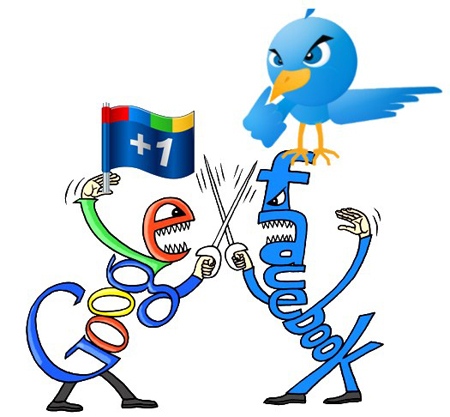 Mainly Google+ is NOT the Facebook killer which many think (or hope) it is. Yes Google would like to steal away people from Facebook if they could, and they will be doing some re-targeting advertisements. From the launched year 2011, Google Plus has been moving towards one of the most active social networks with hundreds of million people having active accounts. But what is Google+? There is the temptation of saying it is like Facebook or like Twitter but once you get use or involved, Google plus is not similar to either. They all involve “Social” and “people” and “Communication” and both of them are doing well what they do. But Google+ is something different, Bringing people to join within context of most of Google service. Better experience and see. In easy way we can say Google had added a Social layer across the services people like and use every day. We can see Google Plus includes Search, Gmail, Youtube, Calendar, Android, Chat, etc. This is why many people cannot understand the concept of Google+. Keep follow the Blog, there is lot more to come about G+, How to use, How to do Marketing with G+, etc. If you’re still not in Google Plus watch the video and create one.